Apparently it’s not an advanced mini hard disk drive that can be equipped into your laptop. 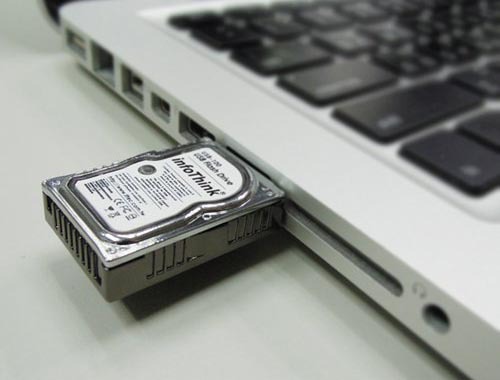 But if you want to transmit data between computers, the mini hard disk shaped USB flash drive can help you. This is an interesting USB flash drive that is smaller than a coin. 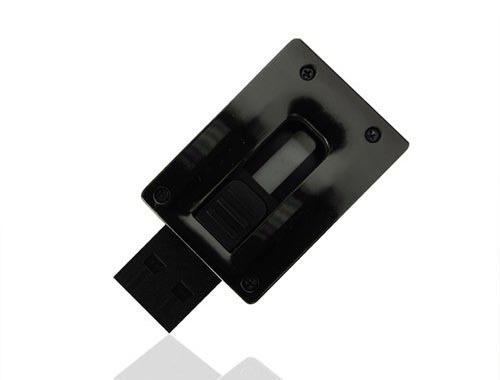 As we can see from the images, the USB drive is shaped as a mini-size hard disk drive, and comes with subtle details, while the metal casing protects the built-in flash memory from bumps, and offers you a realistic hard disk look, moreover, the USB connector is stretchable. 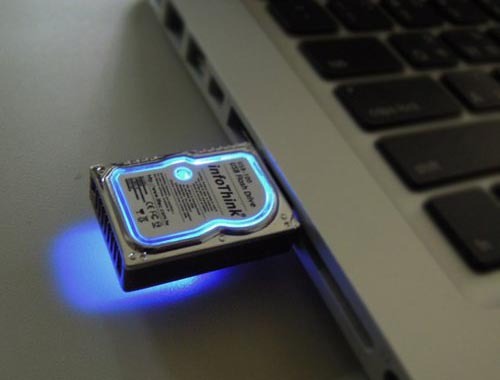 Apart from that, the USB flash drive also features a built-in LED indicator, and the reserved hole allows you to attach the special hard disk drive to your keychain. 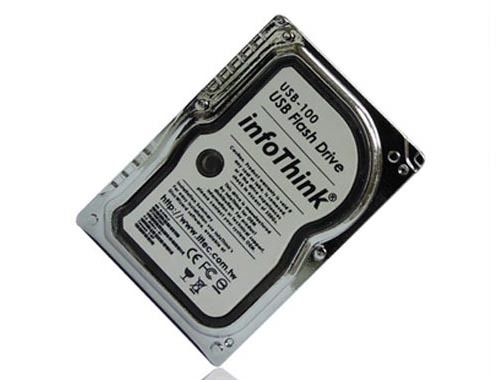 The hard disk shaped USB flash drive with 8GB storage capacity is priced at $21.99 USD. If you’re interested, jump to Amazon for more details. Additionally, if you need other options, you might like to check , and more via “USB flash drive” tag.